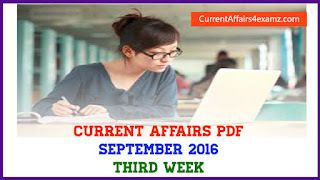 --> The Prime Minister, Shri Narendra Modi, on 8 February 2015 called upon all Chief Ministers to work with the Centre to forge a model of cooperative federalism, whereby the Centre and the States TEAM INDIA - can come together to resolve differences, and chart a common course to progress and prosperity. --> Chairing the first meeting of the Governing Council of NITI Aayog, the Prime Minister described this meeting as one which had the potential to bring about historic changes. --> The interaction was coordinated by Finance Minister Shri Arun Jaitley, and the opening remarks for the meeting were made by Shri Arvind Panagariya, Vice Chairman, NITI Aayog. 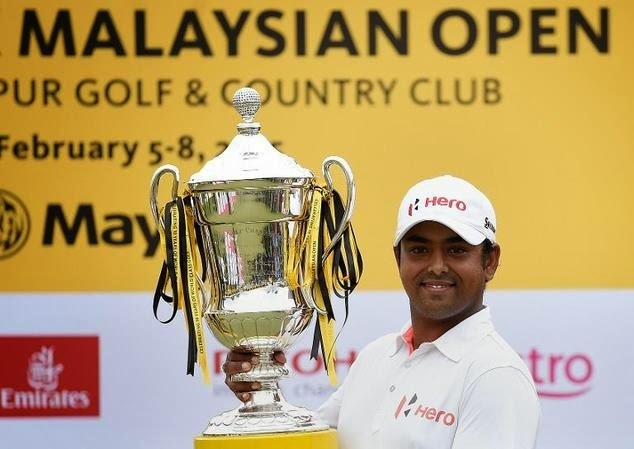 --> India's Anirban Lahiri claimed a maiden European Tour victory with a one-stroke victory at the Malaysian Open. --> The 27-year-old world number 73, a five-time winner on the Asian Tour, birdied four of his first five holes in a 68 to finish on 16 under par. --> Bernd Wiesberger was second after dropping five shots in a 74 at the Kuala Lumpur Country Club. --> German sportswear major Adidas Group has appointed Damyant Singh as its Brand Director in India. --> Damyant will report directly to Dave Thomas, the Group's Managing Director in India. --> He succeeds Tushar Goculdas, who was recently appointed as the Brand Director-Adidas Emerging Markets. --> In its centenary year in 2013, the Rockefeller Foundation announced the 100 Resilient Cities project with a $100 million commitment to build urban resilience worldwide. --> It has already selected 67 cities and from India, Chennai, Bengaluru and Surat figure in that list. --> “The 100 Resilient Cities Project” is aimed at helping cities organise themselves around their key challenges and helping them access resources or best practices efficiently to meet those challenges. --> The First World Ocean Science Congress (WOSC) was held in Kochi, Kerala from 5 February 2015 to 8 February 2015. --> The focal themes of the WOSC 2015 were Protect Oceans for Posterity and Blue Economy. --> WOSC -2015 was organised jointly by the Swadeshi Science Movement, Vijnana Bharati, Kerala chapter and the Kerala University of Fisheries and Ocean Studies (KUFOS), Kochi.